Event Caddie are the UK's leading supplier for customised golf merchandise & golf tournament branding. We offer a comprehensive range of easy to order and practical golf gifts ideal for golf events and promotions. Our experience in the corporate golf industry and preferred corporate partner accounts with worldwide golf brands makes us the #1 choice in the UK. All our products are professionally printed or embroidered using the latest technologies and Pantone colour matching: resulting in a clear, crisp reproduction of your logo. As well as expert advice from our dedicated team of staff we offer a low price guarantee plus FREE UK Delivery on orders over £100 (excluding VAT). 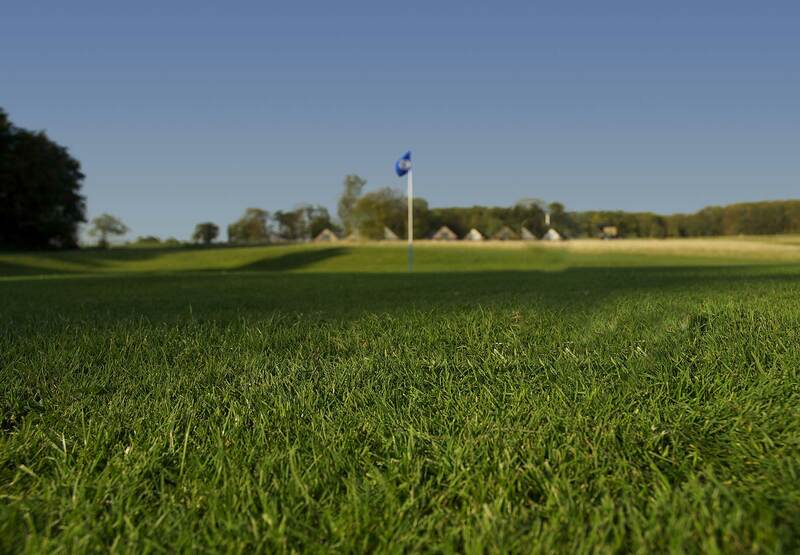 If you are organising your own golf event in 2019, we really do have everything you need to guarantee your special event will be a day for your guests to remember! We hope that you will find what you are looking for at Event Caddie. If you are unable to find a particular item please contact us by [email] or call us FREE on 0800 043 1336. "As a new member to the team I have found the culture in Event Caddie very friendly, professional and totally dedicated to providing the best possible service for their customers. I'm very detailed in the way I work and the systems Event Caddie use for enquiries ensures they are handled swiftly and customers are kept up to date during every step of the order process". "We needed golf balls for an important event and had left it to the 11th hour. After to speaking to the Event Caddie for the first time they were able to turn around our exact requirements at very short notice. Not only did they provide a great product they were extremely diligent throughout the process ensuring that we were kept up to date on the status of our order. The golf balls went down extremely well and we shall be using Event Caddie again at our next event soon!"